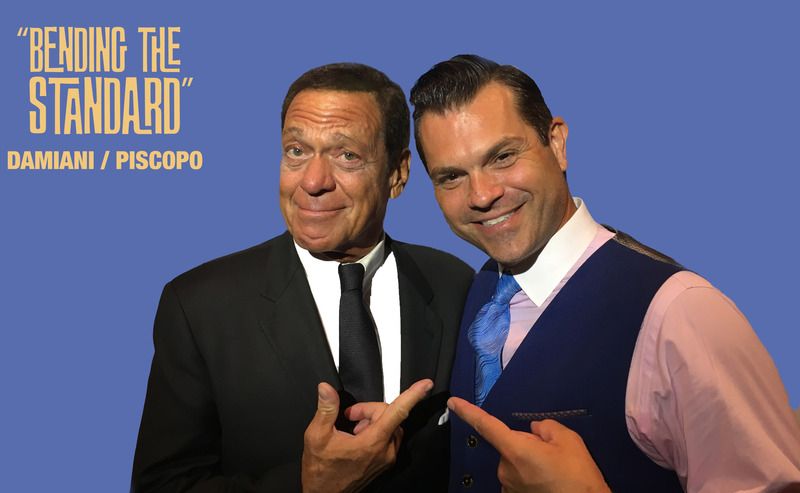 Celebrate the new release of Sinatra Standing Room Only at Bethesda Blues & Jazz with SNL Legend Joe Piscopo, Dave Damiani & The No Vacancy Orchestra. 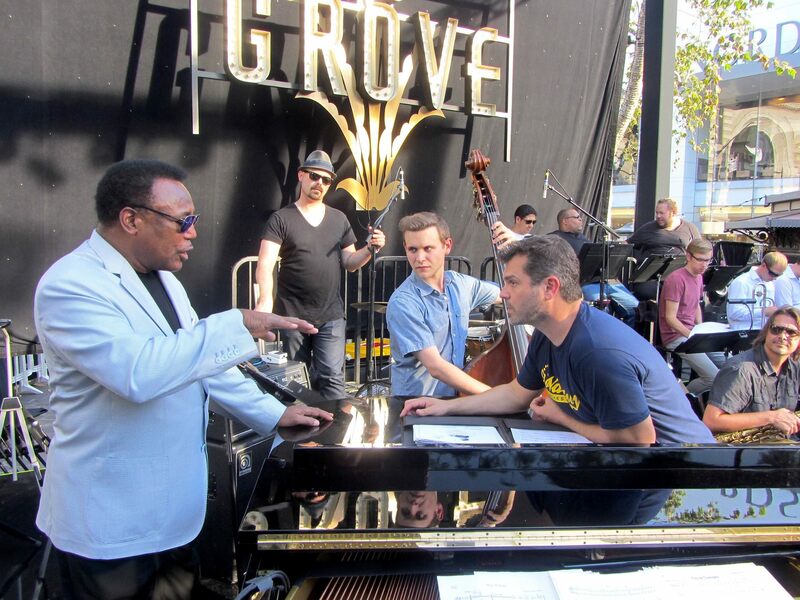 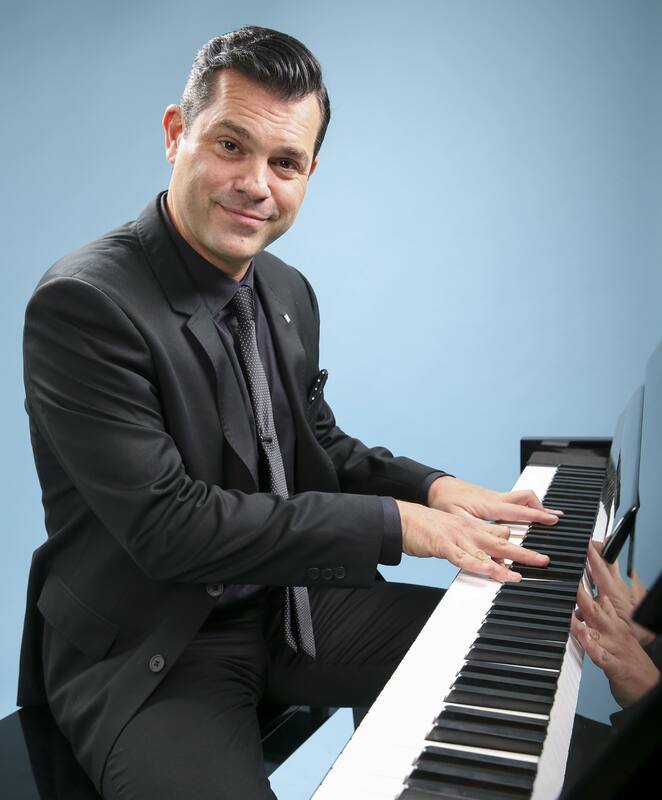 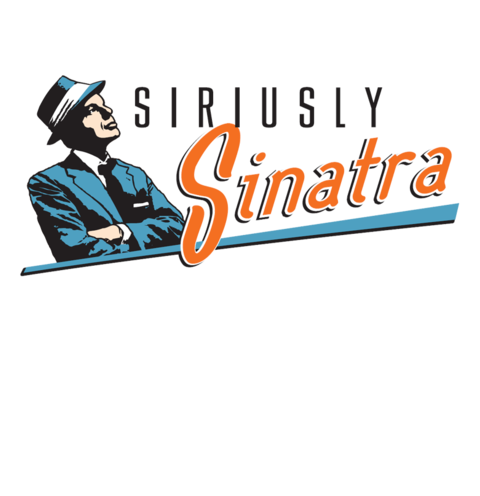 We will pay tribute to Frank Sinatra, Count Basie, Live at the Sands, and the live unheard Sinatra tracks. 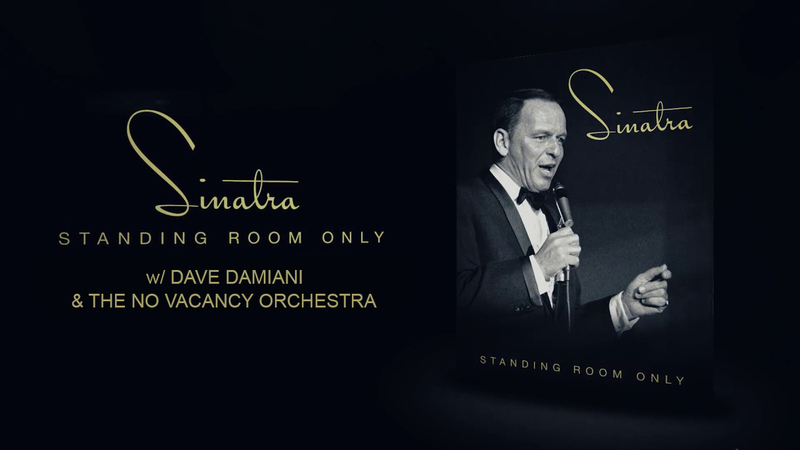 CDs will be available as well as stories about the Sinatra Legacy.